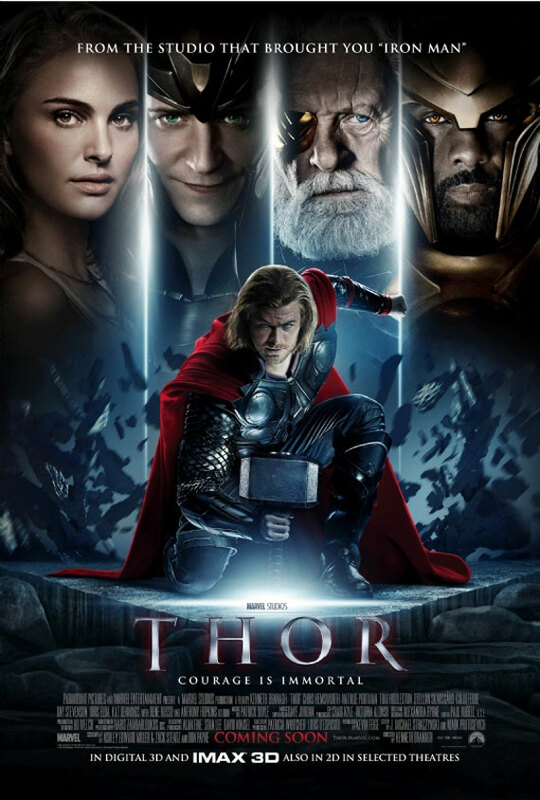 Home »Movies»Join Us for Deadshirt Date Night: THOR Tonight at 8pm! Thursday, November 7th, on the eve of the wide theatrical release of Marvel’s Thor: The Dark World, Deadshirt.net will hold its first live event – Deadshirt Date Night: Thor! Join us at 8pm ET on November 7th in watching Marvel Studios’ Thor, (available on Netflix Instant) and chat with us about it on Twitter! First, follow @DeadshirtDotNet on Twitter! 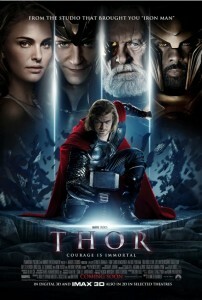 Then, at exactly 8pm ET on Thursday, November 7th, press play on your copy of Thor. For the next two hours, join members of the Deadshirt staff – including Brian Garvey (@BC_Garvey), Dominic Griffin (@captain_fuck), Max Robinson (@DieRobinsonDie), Haley Winters (@winterzzzzzzz) and more – in commenting on the movie, cracking jokes, trading stories and trivia, and just generally having a good time. Use the hashtag #DeadshirtDN (that’s short for Date Night) and we’ll retweet our favorite comments on the @DeadshirtDotNet account for all to see! Make new friends, have some laughs. Come follow us, drop us a line and let us know you’re coming!